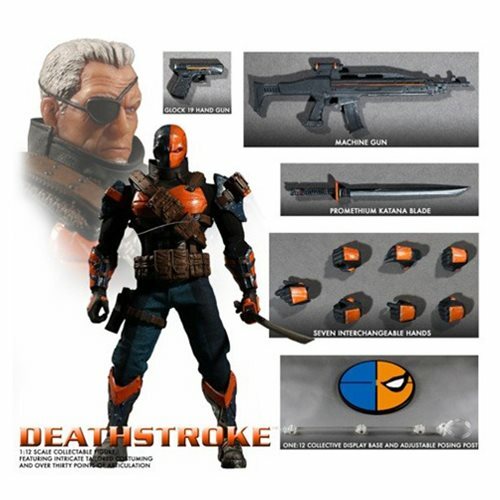 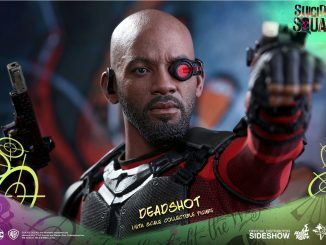 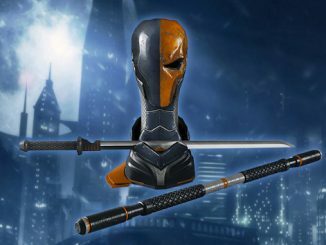 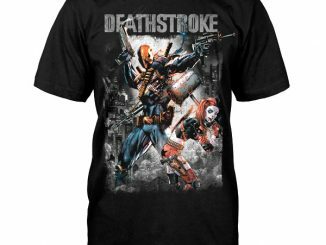 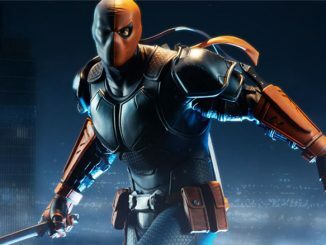 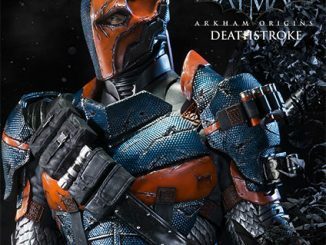 The DC Comics Deathstroke One:12 Collective Action Figure shows Slade Wilson in his Deathstroke costume, looking very dangerous. 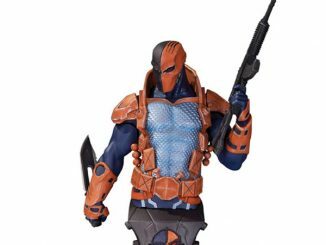 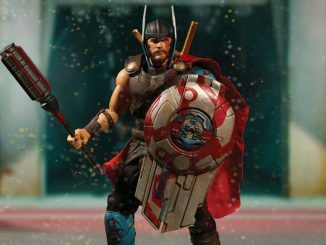 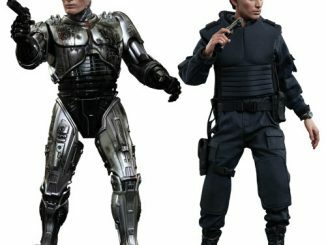 This action figure features over 30 articulation points, intricate sculptural work and incredible costume detailing, for an amazing real world look. 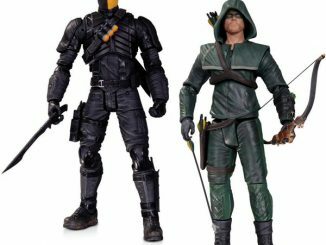 Only $75 from Entertainment Earth. 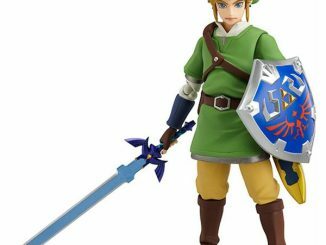 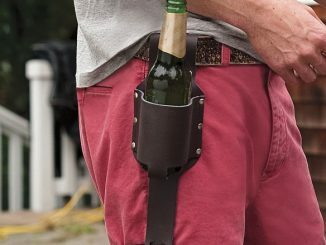 You can pre-order it now and it ships in July.